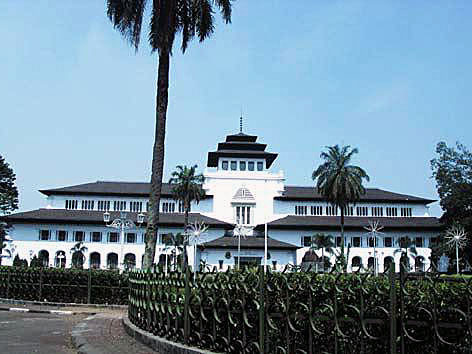 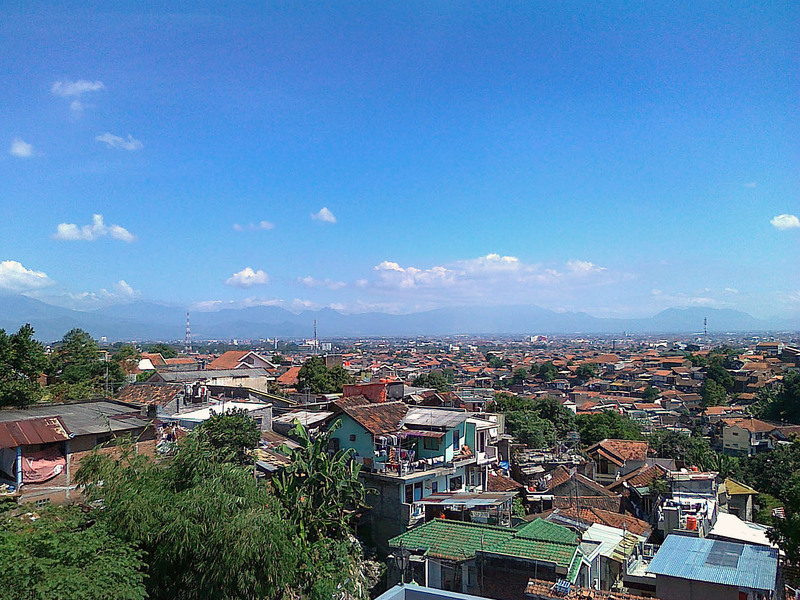 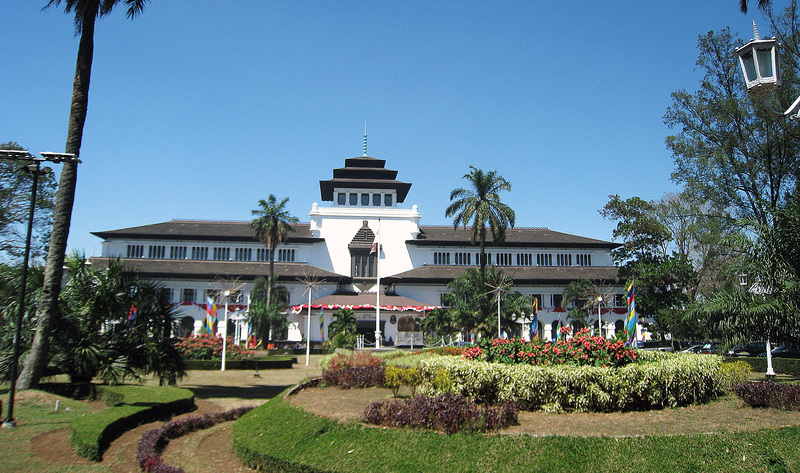 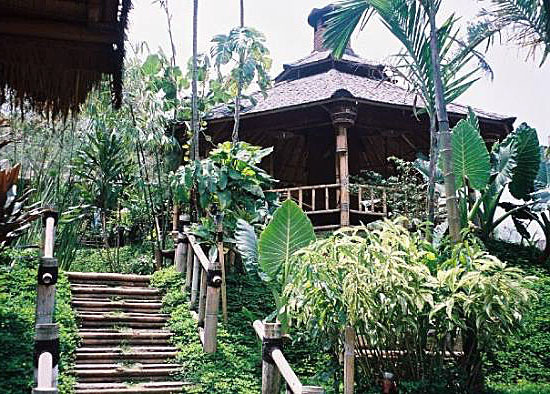 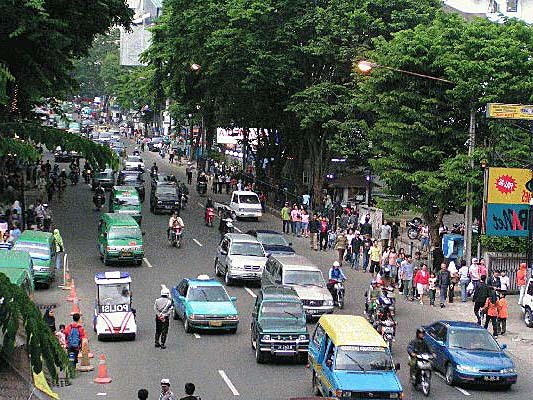 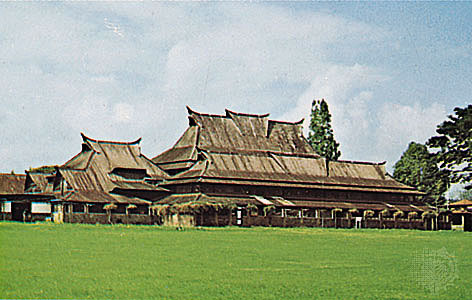 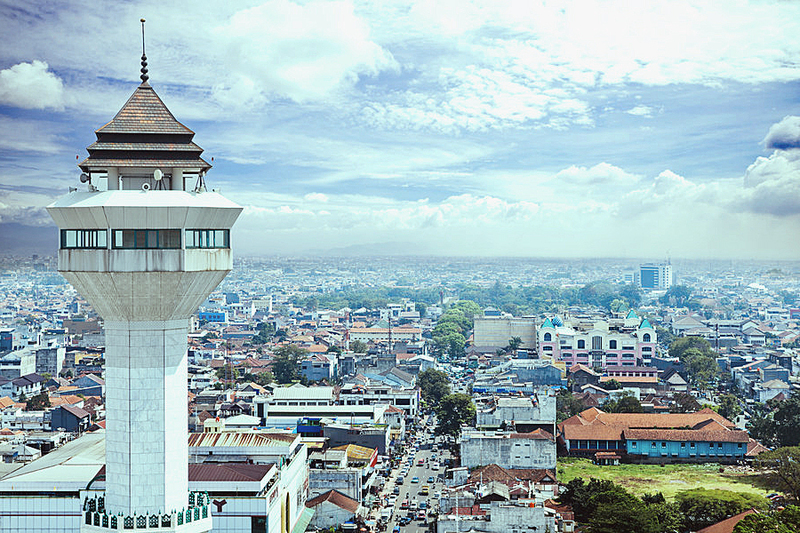 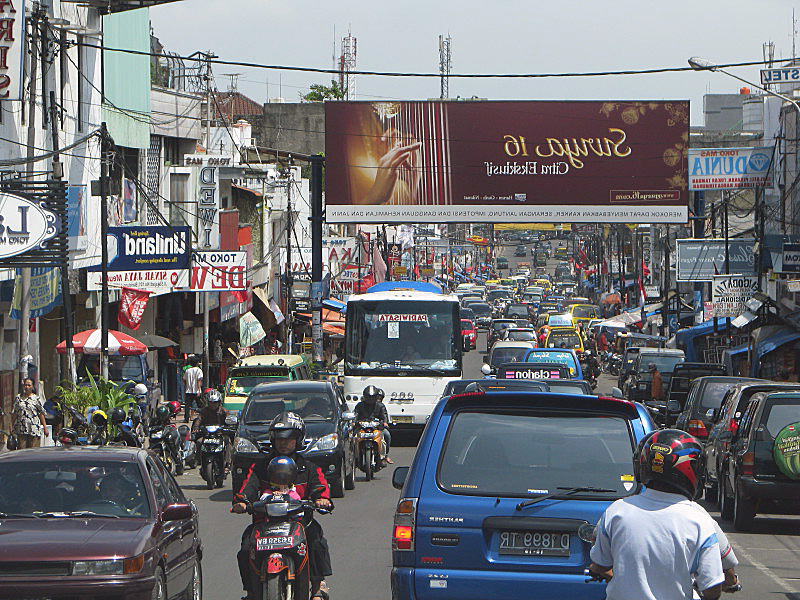 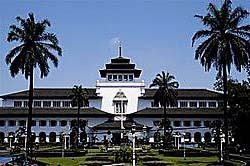 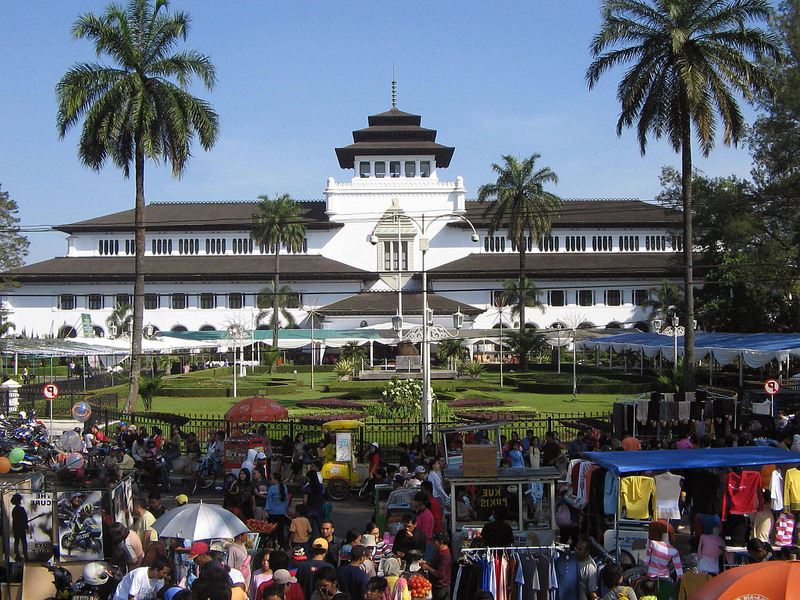 Bandung is city of Indonesia (West Java). 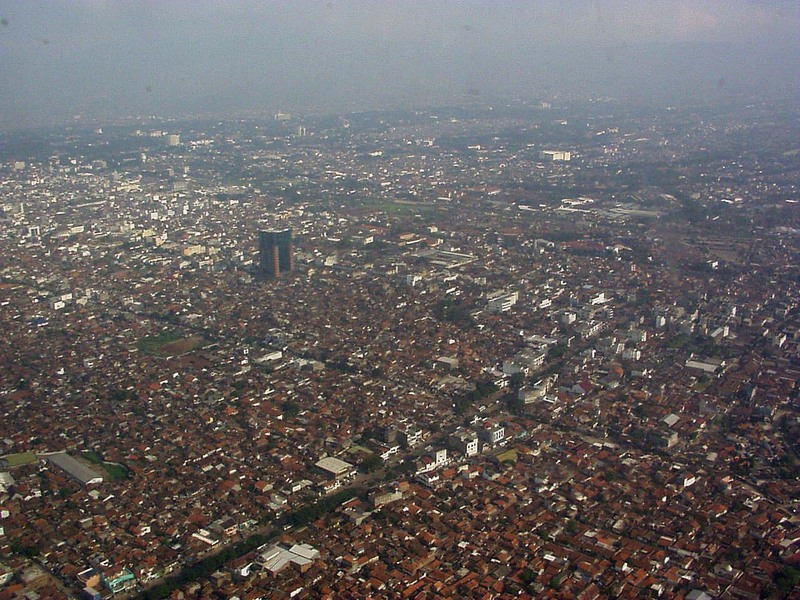 The population of Bandung: 1,699,719 people. 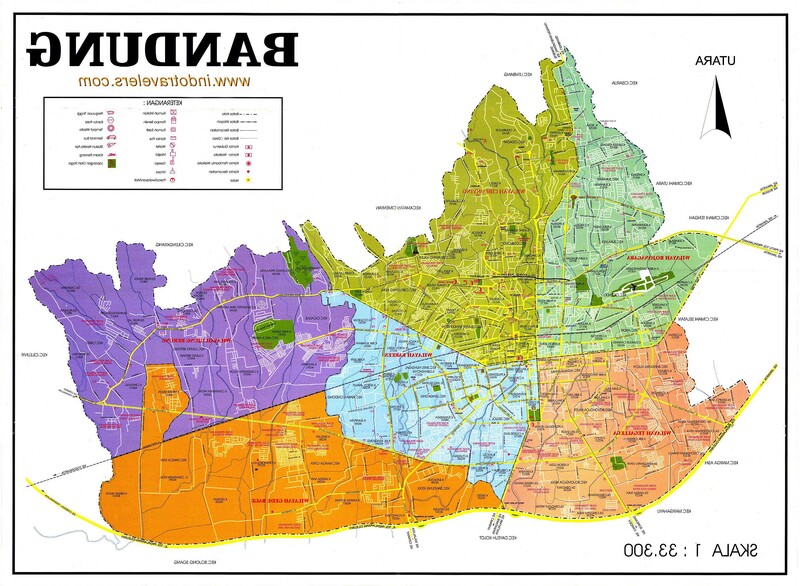 Geographic coordinates of Bandung: -6.90389 x 107.61861.